I think you know my feelings on this. Considering I ranted about non endings and sequel baiting. But I agree, too many authors now just seem to assume that yes I will read their whole planned trilogy so obviously the first two books don’t need endings because the 3rd is gonna be the real ending! I cant stand ANY medium that does this. Video games, TV, movies. Books. Its all becoming this way. Sequelitis is something I have heard a few times. That assumption that you are going to want to read every book because darnit its just that good. I am looking at you Banished of Muirwood. I totally agree!! And you’re right it’s not just books…makes me crazy! I was so happy that the Dresden Files doesn’t do that. Or Mistborn. Percy Jackson does the cliffhangers but at the same time the story in each book wraps up IN that book. I don’t mind cliffhangers in that regard, where there are hints of whats to come BUT the story of that book is told in that book. Yes that’s why writers like Jim Butcher have successful long running series, he always gives complete stories. And I know what your saying with the Percy Jackson thing, he does the whole open ended question thing but that’s after we have the satisfaction of a complete adventure so it doesn’t feel like a cliffhanger, right? Maybe I’m more forgiving if I like your books…. I think you have raised some very valid points and I agree. When it takes now a year between books (a personal pet peeve of mine if the reason is because the author has multiple series going), a cliffhanger is enough to want me to stop reading. If a series is going to be spread out over a multitude of books, then I can deal with not all aspects of the story being completed in each book–I mean, somethings in the world building just will necessarily take the series to wrap up, but the storyline of each individual book needs to be completed. Really, the authors can give us something!! I agree–I think this is one reason why Jim Butcher is so successful with the Harry Dresden series. Long Live Harry! I love series but have several gripes myself when it comes to long-running series. Thank you so much for this posting. I run a writers group at http://AgileWriters.org and so many beginning writers commit the crimes you write about. They think in terms of series of books and believe that leaving the reader dangling at the end of book one will entice them to read book two. I have to explain that no, you’ll just piss the reader off and they’ll never read another of your works. That is essentially breaking the contract with the reader. Yes, in Agile Writers, we are taught the importance of writing a complete story. the reader a satisfying and complete experience. I agree. Goodreads is my go-to before reading. It’s really the only dependable place for me to check what the book is “really about” or blogs. Agreed, goodreads is a good place to get a real review. Oh yes, this, so much this. See as a writer I leaped into writing with the intention of having a huge robust universe. 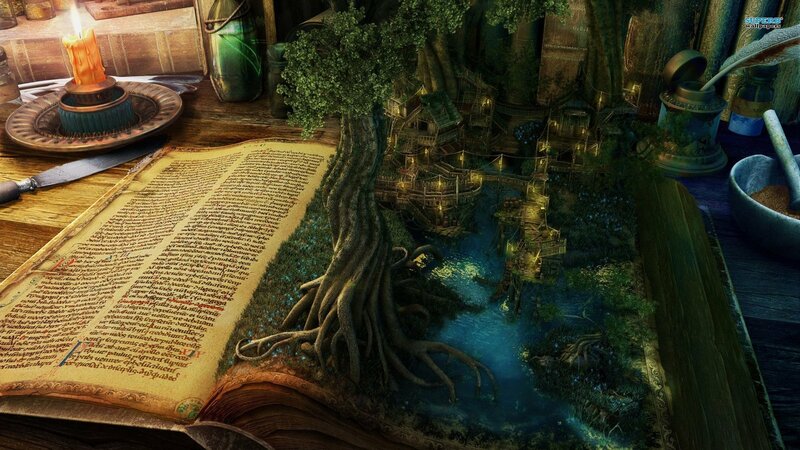 I want to write many many books in this universe. However, what I do not want to do is end each book with a cliffhanger and leave the reader feeling like they can’t start anywhere and must absolutely start with BOOK 1 OF SERIES BLAH BLAH. So in this vein, I wholly agree with the contract between reader and writer. I’ll keep my end of the deal and give a full story in a single book, but don’t expect those characters to disappear from the universe. Thanks, it’s nice to hear from the authors POV as well! I agree. We don’t want cliffhangers every time, but we do want to keep the characters!! I would stop reading if the characters just dissapered. Although I appreciate it when someone likes my blog, I am so busy just trying to read books to blog about, that I rarely have a chance to visit and read someone who liked me. In this case, I am so glad I did as I really enjoyed this post and picturing you shaking a finger at these authors who are breaking the ‘rules’! It made me laugh. That’s pretty much the picture, glad you came to visit! This is why I tend to avoid trilogies (probably missing out on great ones)… to the point I tend to be surprised when I read a trilogy starter that resolves so much plot. (The Drafter and Hard Magic come to mind recently).